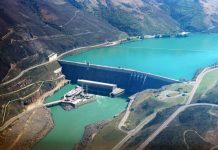 ISLAMABAD: Russia has shown willingness to invest $2 billion in the country’s water and power sector projects, including for the Mohmand dam. According to a report in an English daily, a state-run entity Inter RAO Engineering is interested in inking a government-to-government (G2G) agreement between Russia and Pakistan. 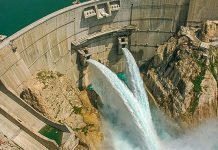 The same entity is involved in making a dam in Afghanistan on the Kabul River. Earlier, Pakistan and Russia had signed a governmental agreement to establish the north-south LNG pipeline and it also reached a memorandum of understanding (MoU) for an offshore gas pipeline project. To add to the aforementioned investments, Russia has shown readiness to invest in water and power projects in the country. According to sources, the representatives of Inter RAO Engineering had met with officials of the Water and Power Development Authority (WAPDA) in November last year and offered to invest $2 billion. Moreover, it conveyed its interest in investing in Mohmand Dam and the entity also held a meeting with Minister for Power Omar Ayub Khan and expressed a desire to also invest in Jamshoro Power plant. The representatives of Inter RAO Engineering expressed interest to meet the water minister, however, it was unable to take place. The officials said the Russian state-owned entity has shown keen interest to invest in the country but has received no response. 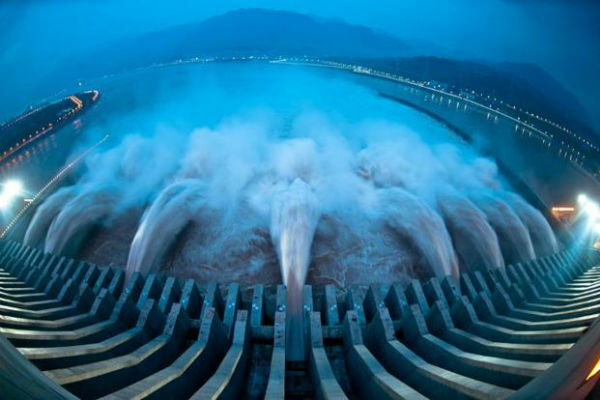 In a separate proposal, the entity has requested Pakistan to combine five small hydropower projects to implement in starting phase if the government isn’t willing to award big projects. Also, it has expressed interest in investing in water and power projects which include 7,100MW Bulji, 2,200MW Tangus, 800MW Mohmand Dam, 52MW Nauseri and 2,800MW Yulbo projects. It has shown willingness to provide technical support and financing for these projects, whose total projected cost is Rs318 billion. CHINA Discourages Russian presence in Pakistan’s Northern provinces. Becàuse Presence of Russia in Pàkistan’s NORTHERN regions is dangerous to Nationàl Security of CHINA. CHINA would in stead welcome RUSSIA in Sind and Baluchistan provinces of Pakistan.